Ben and Kristin Edkin moved to the Vidalia/Lyons area the summer of 2015 due to Ben starting his career at Plant Hatch. They became residents of Lyons, GA the summer of 2016 and welcomed their first son, Jack, in April of 2017. After living in the area for 2.5 years and not being able to get a hand dipped ice cream cone regularly, Kristin saw fit that an ice cream store would be a great addition to downtown Lyons. 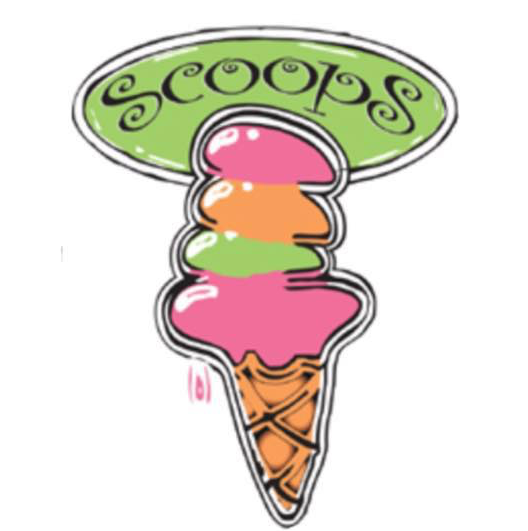 Kristin worked for Susan Kirk, ScoopS founder, in her high school years and fell in love with the ScoopS concept. She not only loved the sweet treats, but also the fun atmosphere ScoopS provided to the community. Ben and Kristin look forward to providing the same fun atmosphere for the community of Vidalia/Lyons and surrounding areas.